With the advent of web 2.0, users have become much more used to interactive sites that are getting more dynamic and user-friendly. And the more your e-commerce uses the latest web technologies, the more it looks appealing to potential customers. 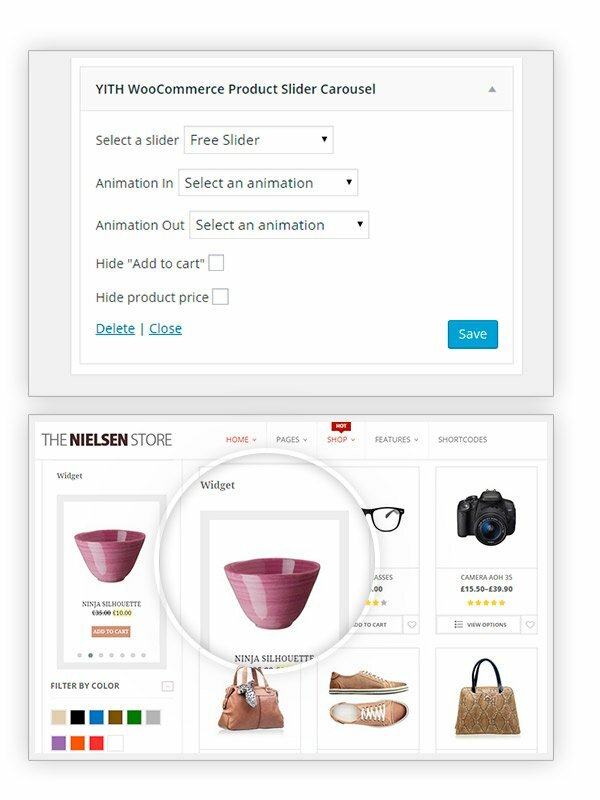 One of the newest and most versatile characteristics that a modern shop cannot miss is the slider, without a doubt: can you imagine potentialities of a product slider? 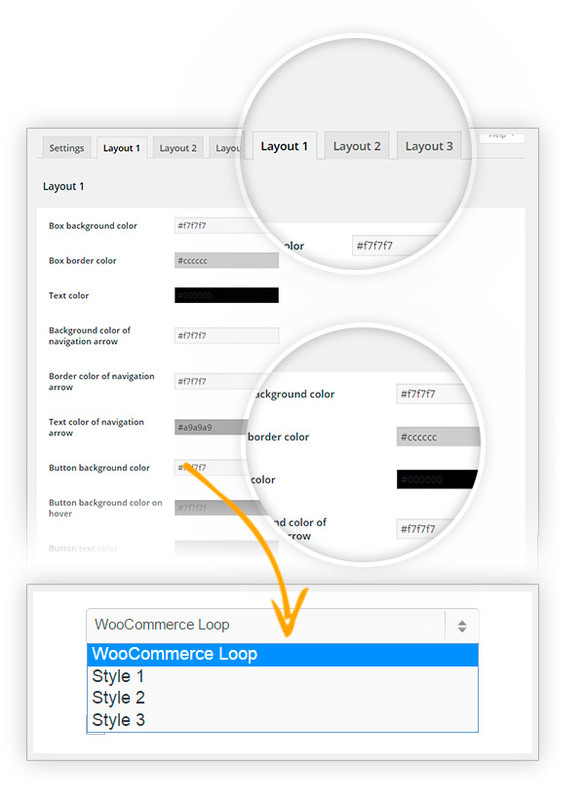 Sliders are able to make your site show a huge number of products in an immediate and tidy way, without weighing your page down: this makes your site look much more professional, clean and sharp in your customers’ eyes. 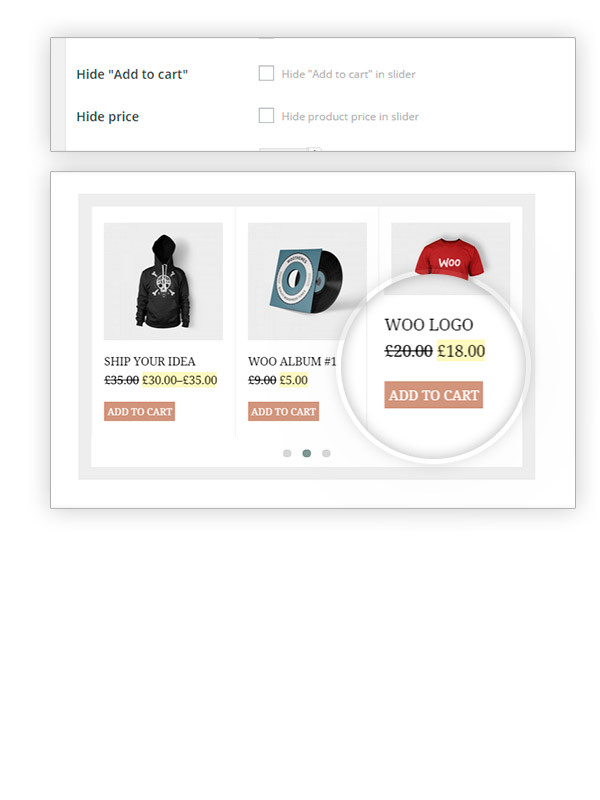 A product slider is one of the best ways to highlight specific products and, if put in strategic positions, it will allow you to increase conversions and purchases in your shop. 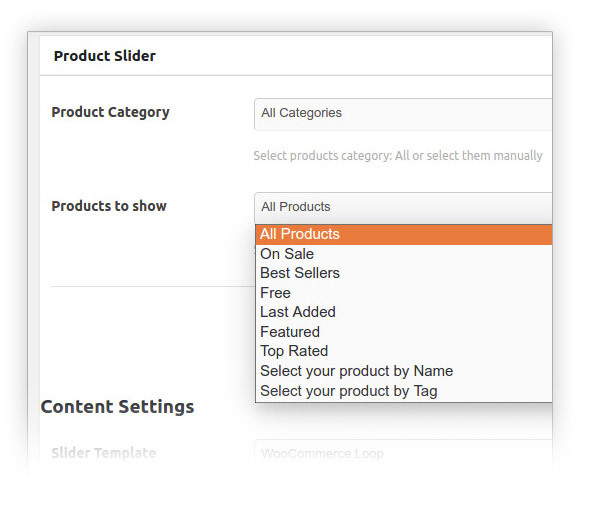 Fix: Slider doesn't work when selecting both option "Product in categories" and "Product featured"
we are sorry to read the plugin didn't fit all your needs. We would be really happy if you write to us at [email protected] with your suggestions and ideas, we'll study them. Our customer's satisfaction is very important for us, thank you very much. 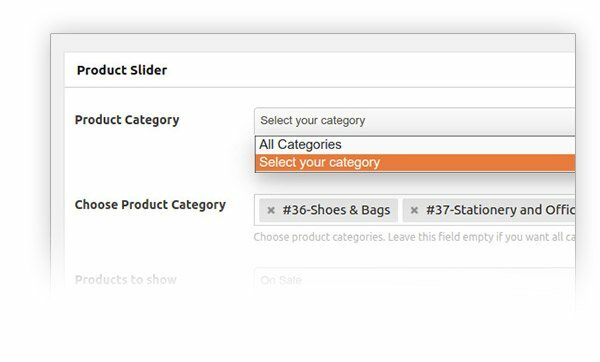 Easy to work withUsing the category slider option of this plugin and I am very happy with it. Installing it was a piece of cake. 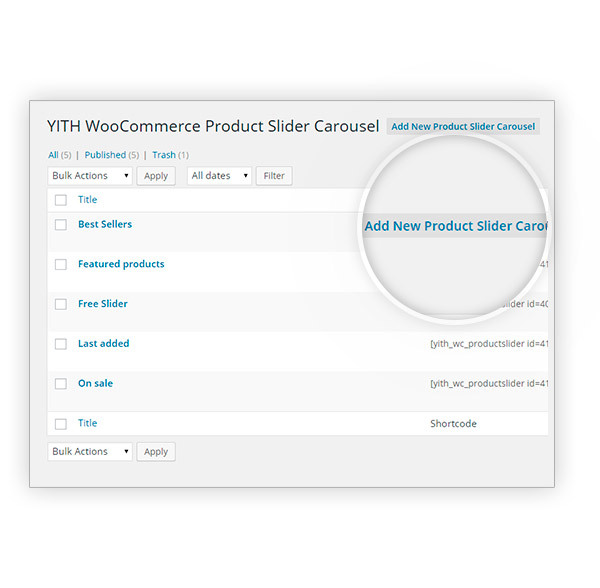 YITH is reliable as its products!Nice plugin, works well and has a nice design as well. I'm pretty happy I've opted for YITH as it's a reliable company, it has been available for years now and I'm sure they will support the plugin in the future. Useful toolEasy to use and well supported. I hoped I could get a lifetime license for the price I paid, but it's a yearly license, but I think it's worth buying however. 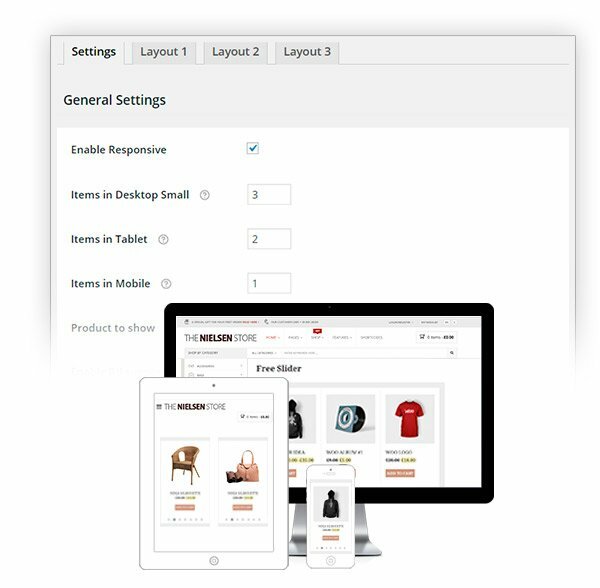 We are able to help you out in this case, we can customize the plugin template and change the h3 tag. After you have bought the plugin, you can submit a ticket, and the support team will help you out. yes, I can confirm that responsiveness settings are only available in the premium version of the plugin. You can read details here. there is no specific option to hide the slider on mobile, unfortunately. yes, the plugin adds this button to allow you to paste the plugin shortcode into your pages/posts. It is possible to remove it by opening a support ticket from this page.